In order to keep your Acura MDX running properly for years to come, it’s important to follow the Acura MDX service intervals. This ensures that your MDX continues to operate as it should, and it helps prevent you from having to make more costly repairs down the line. Keep in mind that you should have your oil changed every 7,500 to 10,000 miles, and it’s a good idea to have your tires rotated at the same time as your oil change. You should also check fluid levels and tire pressure every month to ensure that everything is at the correct level. If not, you’ll want to schedule an appointment with your local Phoenix service center. 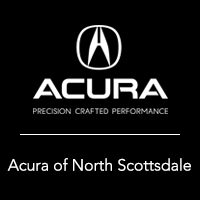 When your Acura is MDX is in need of routine maintenance or repairs, contact the Acura North Scottsdale service center. 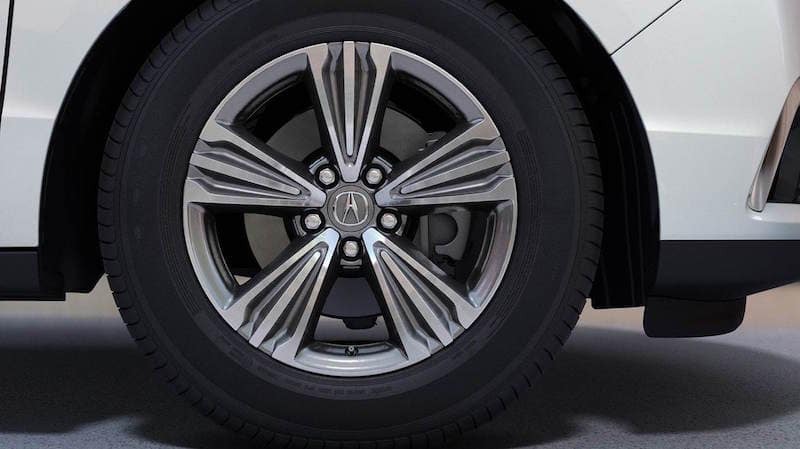 Our specially trained technicians are here to help keep your Acura MDX running smoothly and answer any service-related questions you may have. What’s Inside the 2019 Acura MDX Interior?